No, I am not Ghanian! 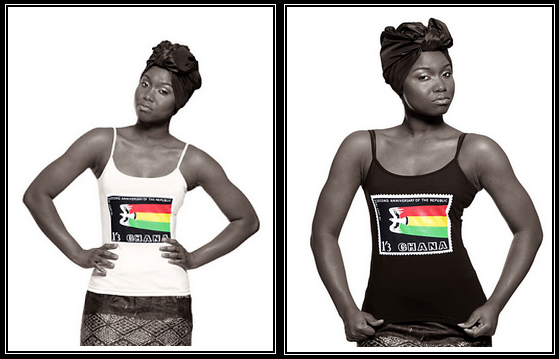 But I just love the way the Ghanian colours make this vest come alive! Isn't' it beautiful? Let me introduce you to a company that I met at the Afro Hair & Beauty Show called Aṣọ - which translated from the Yoruba language of the Yoruba people of South West Nigeria means cloth! The Aṣọ brand produces ethically manufactured, high quality African-inspired t-shirts, vests, t-dresses and accessories for men, women, and children. 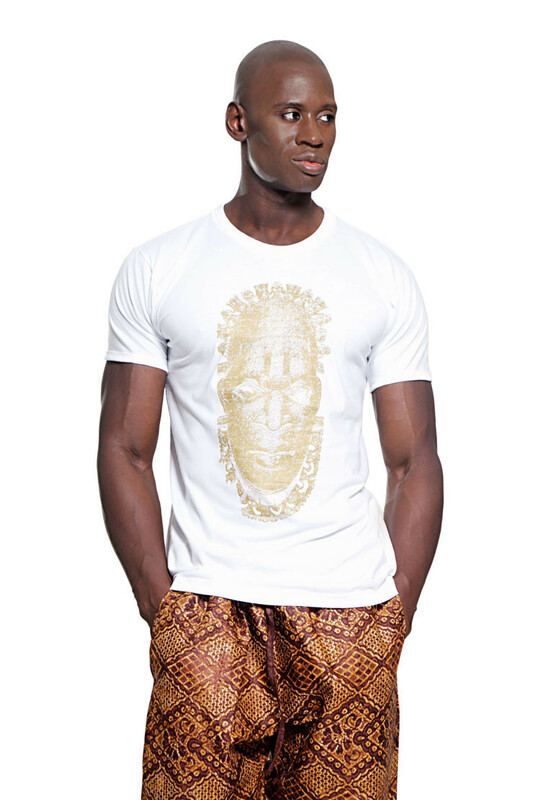 'The brand Aṣọ is a metaphor for all people of African descent around the world: something built from common fibres, adaptable, woven into many forms, but without loss of its original essence. 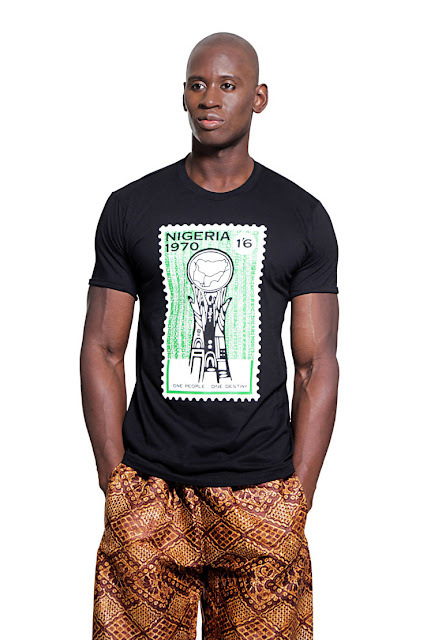 From Nigeria, to the USA, from Brazil to Angola, the ‘Aṣọ’ brand recognises the collective journeys of African communities, their simultaneous constancy and dynamism, and their ability to create new cultures whilst at the same time retaining their heritage. 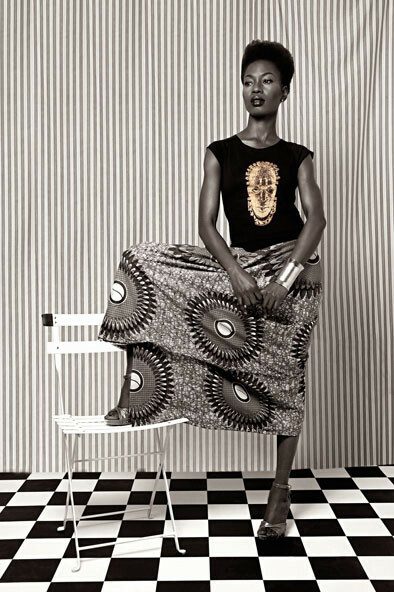 Aṣọ’s maiden promotional campaign “We look beautiful...” pays homage to the fantastic work of two of Mali’s (and Africa’s) finest photographers Seydou Keïta (1921-2001) and Malick Sidibé (born c.1935), especially their work between the 1940s and 1970s in their book: “You look beautiful like That”. 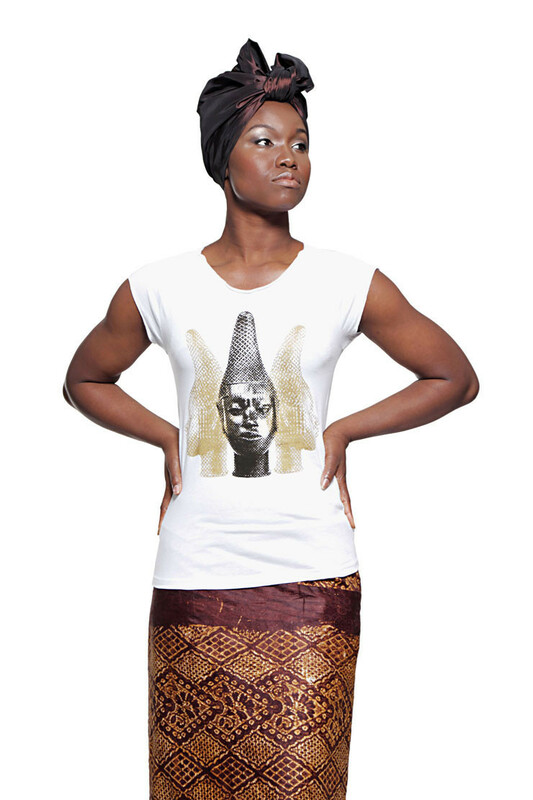 With the help of world-renowned photographer Sal idriss (www.salidriss.com), Aṣọ has sought to capture the same grace, poise, and pride of their subjects that emerged from the studio they owned in Bamakp, Mali within in it's own marketing & promotion. As I walked through the many aisles and stands of the Afro Hair & Beauty Show, I was particularly drawn to this brand. Perhaps, as a woman of African descent myself, there was something that struck home for me; something earthy, real and relevant about the Aṣọ concept and design. I hope that by looking at the designs yourself, you can understand why I wanted to share it with you. 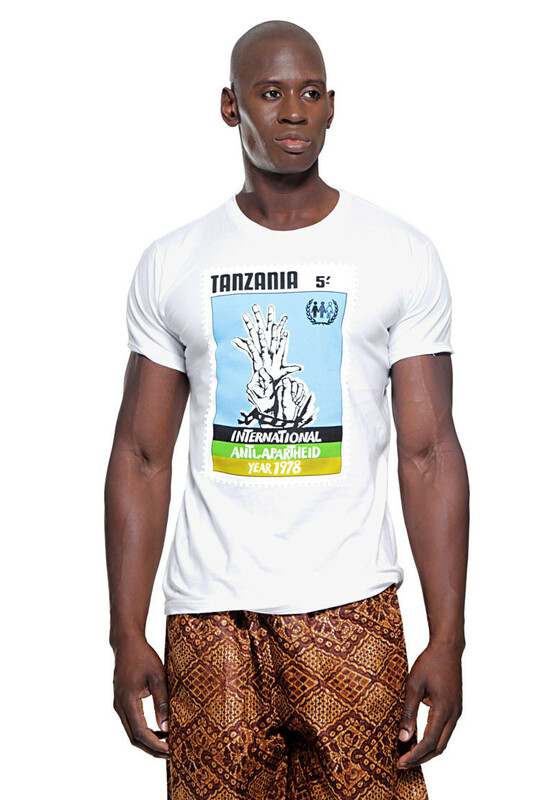 In the meantime, let me leave you with a few more pictures of designs from this beautiful new brand. NB: I am in no way sponsored by or affiliated with this brand. All my comments are personal and sincere. 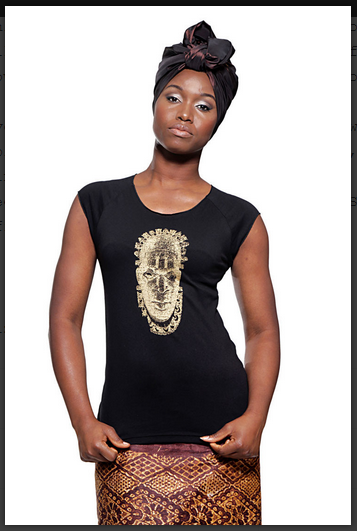 Awesome aso-african-inspired-clothing-for-men itls looking so nice.Thanks for shraing nice dress y back tank tops.